Newton House Knaresborough North Yorkshire is a 300-year-old townhouse owned by Denise Carter. 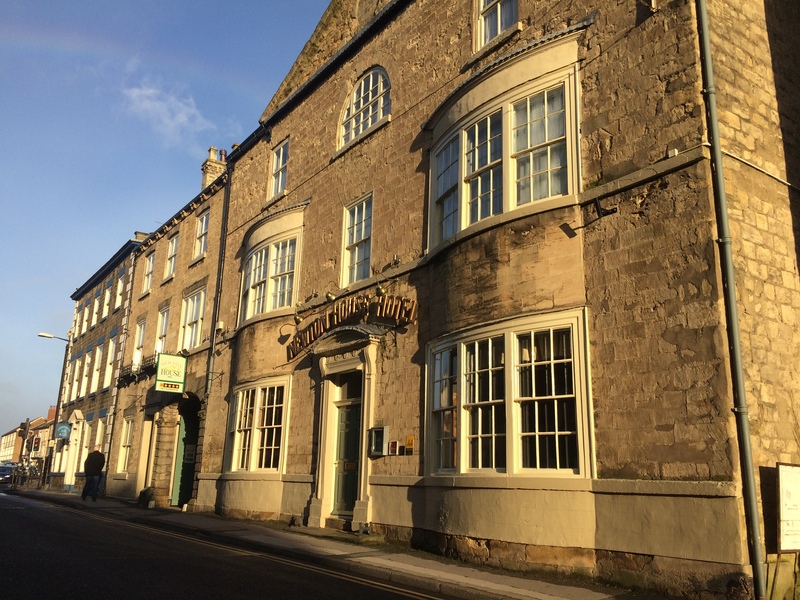 Not a hotel, but a high quality 12 bedroom bed and breakfast in Knaresborough that has earned many awards for its fabulous breakfasts. John was asked by Denise to assist with general marketing of the property and to help with online marketing as well as PR. The relationship has been ongoing and has included a range of new activities to achieve the objective of bringing Newton House into the digital era and generate new business. A new mobile-ready website was the starting point, closely followed by the introduction of an online booking system to encourage more direct bookings. This provided the platform for developing the customer database and introducing a regular monthly newsletter. Social media followed and both Facebook and Twitter accounts set up. The business now has a planned and regular series of messages that are posted on Facebook and Twitter that bring news, suggestions of places to see in the area and special offers and deals to customers and potential customers. Online booking on Facebook has been added which is also driving new bookings to the business. Instagram and Pinterest are being developed at the time of writing. PR initiatives such as Dog-Friendly, Women Welcome and Breakfast Awards were topped by the opportunity to appear on Channel 4’s four-in-a-Bed reality TV show that the ‘Newton House Ladies’ won! It’s an ongoing project that allows the Great Potential approach to differentiation to work and importantly, is helping Newton House to compete alongside much larger and highly resourced competition.